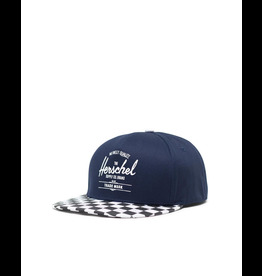 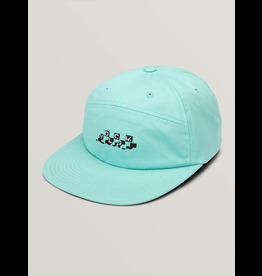 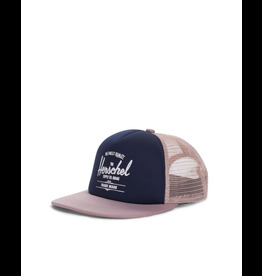 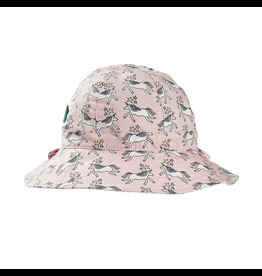 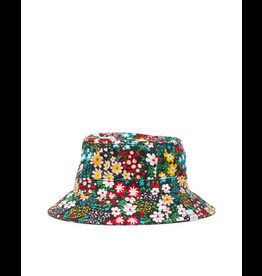 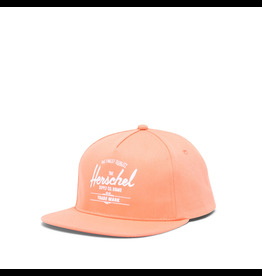 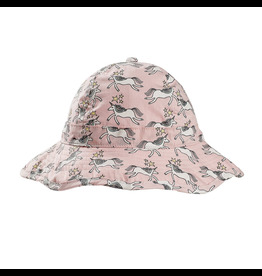 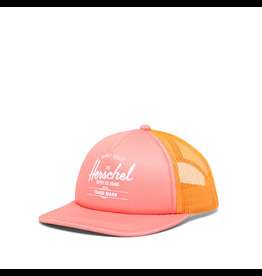 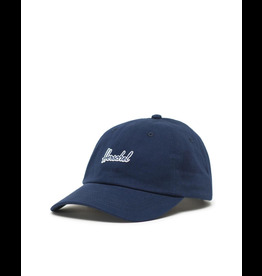 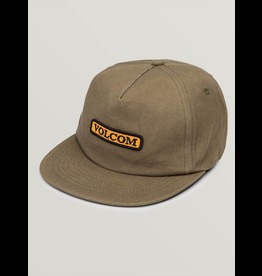 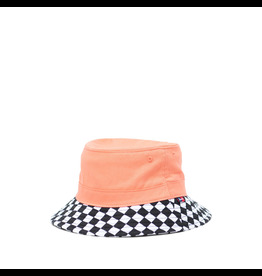 The 100-percent canvas cotton Crowd Control hat fatures a flat brim, a Volcom patch and adjustable back. 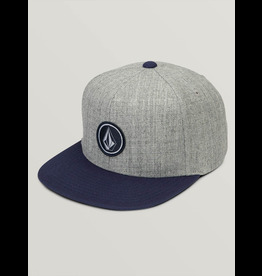 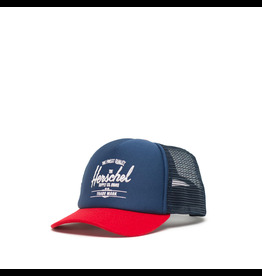 The Quarter Snapback is an adjustable style with a flat brim and a Stone branded, woven patch. 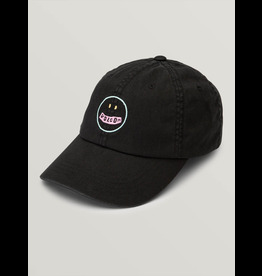 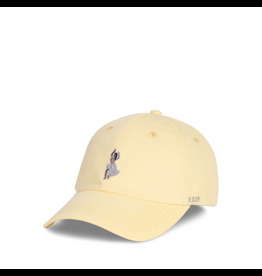 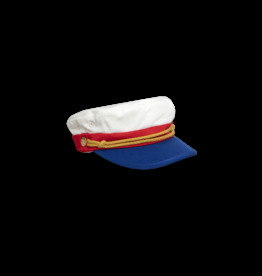 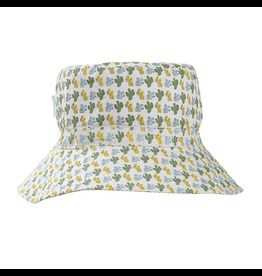 The playful little Last Party Hat is a 100-percent cotton twill style with a curved brim and adjustable brass buckle closure.